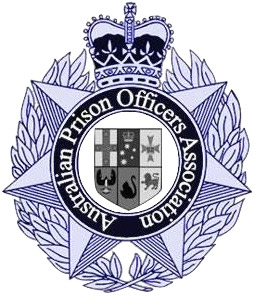 Australian Prison Officers Association: Police and Corrective Services Minister Gets The "Go On Get!!!" 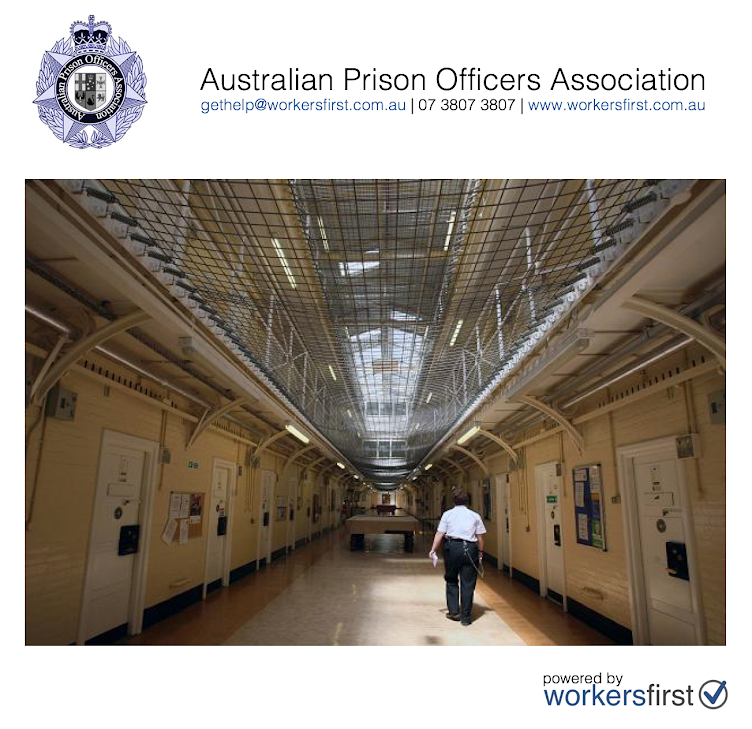 Police and Corrective Services Minister Gets The "Go On Get!!!" 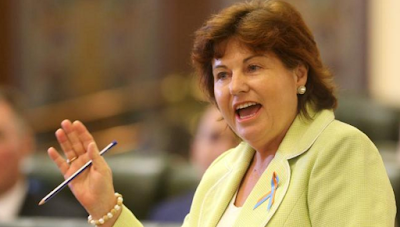 "Her behaviour has been found reckless and unbecoming of a minister of the Crown, but Jo-Ann Miller has escaped being exiled from the Palaszczuk Government Cabinet." The Ethics Committee yesterday found Ms Miller guilty of a pattern of reckless behaviour over a documents bungle which saw her leave sensitive Parliamentary Crime and Corruption Committee reports in a safe despite signing a declaration that the documents had been destroyed. "Simply put, we wonder if these concessions are now going to be given to Police and Prison Officers if they are found to be lying scumbags, deliberately misleading the public and formal inquiries? This Government is utterly unrealistic and up to it's neck in Ministers who are practising in reckless and unbecoming behaviour daily."